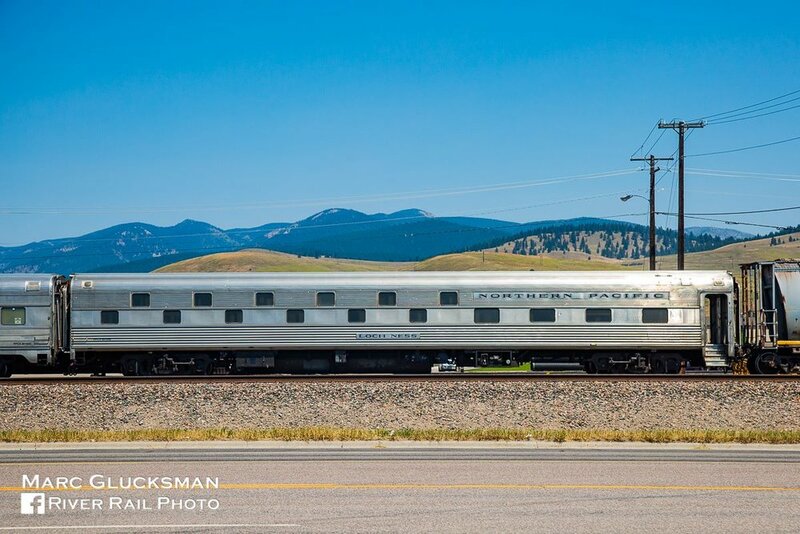 This car was built in December of 1959 by the Budd Company of Philadelphia, PA as Northern Pacific “Slumbercoach” #328, named the Loch Ness. The “Loch” series of NP sleepers featured 24 duplex roomettes and 8 double roomettes. 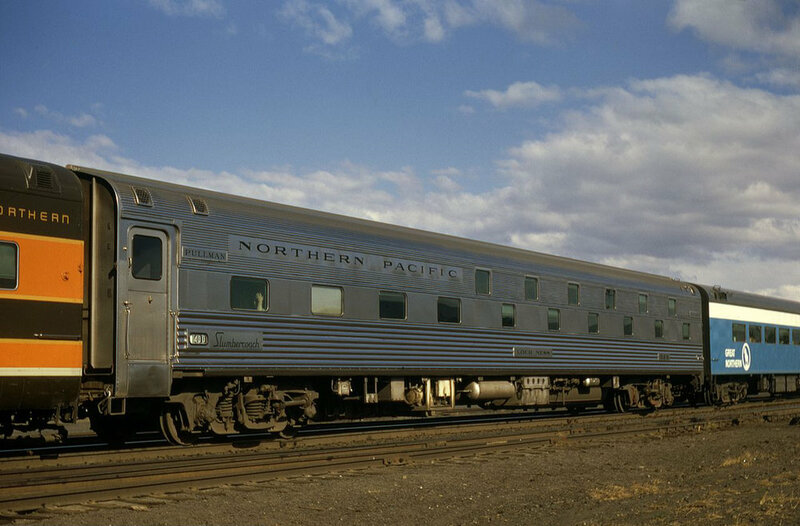 The car was transferred to Burlington Northern in 1970, and was intended as BN #1483. 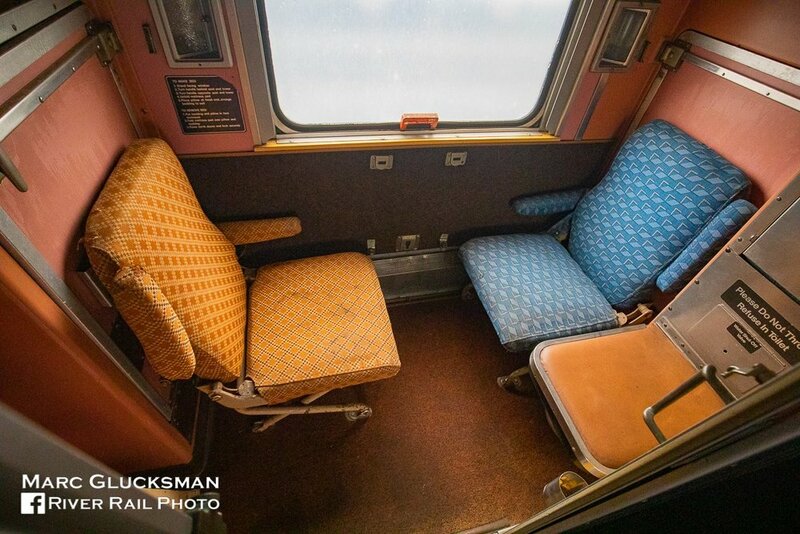 However, the new BN number was never applied, as the car was sold to Amtrak in 1971 as #2027. 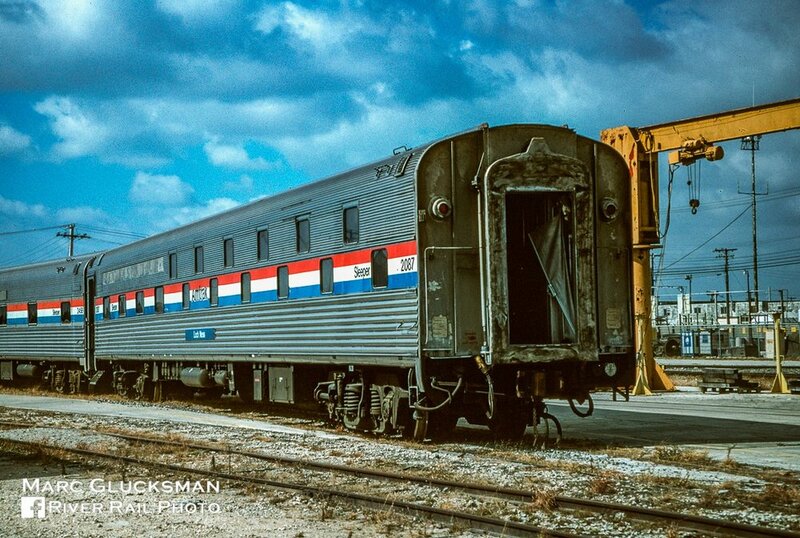 It was converted to head-end power (HEP) in 1980 and renumbered as Amtrak #2087. Webb Rail owner John Webb III had his first overnight train ride in the Loch Ness at 4 years old. The car served the end of its career on lines east of the Mississippi, including the Silver Star and Silver Meteor routes, as well as the Lake Shore Limited. It was retired in September of 1996 and acquired in 1998 by the Inland Empire Chapter NRHS / Inland Northwest Rail Museum. The car was acquired by Webb Rail in 2018, and is currently stored in New Orleans, LA awaiting restoration.